SlugFest Games - Season 2 of Organized Play is Here! A little over a year ago we launched a little experiment. 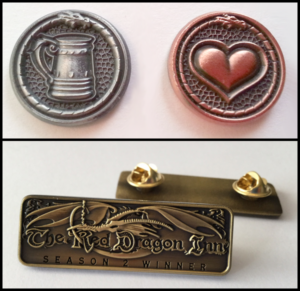 Back in November of 2014 we started Red Dragon Inn Organized Play (OP) by offering brick and mortar game stores the opportunity to sign up for Red Dragon Inn prize kits. We were surprised and thrilled by the response, and are excited to announce that December 2015 marks the launch of Season 2 of our OP Program! 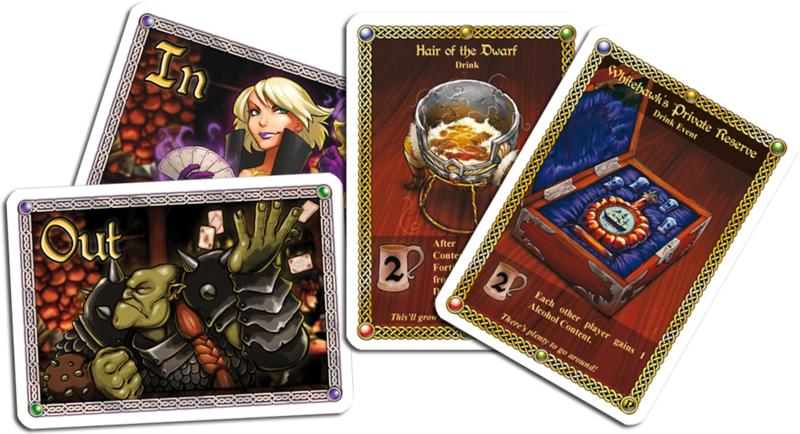 Organized Play is your opportunity to prove that you’re a tavern brawling expert in Red Dragon Inn Tournaments! These tournaments are hosted by Tournament Organizers at your local game store, giving fans of RDI a friendly place to compete for fabulous prizes. Last year we launched OP with a Tournament Kit that featured two brand new promo drink cards that could support up to four tournaments. We got a lot of feedback about how the cards were cool, but getting together four times for the same prizes was not so groovy. After much deliberation we have altered the kit to provide an exceptional pile of goodies for two tournaments. That’s a lot of awesome swag to win! If you missed out on OP last season, don’t worry! 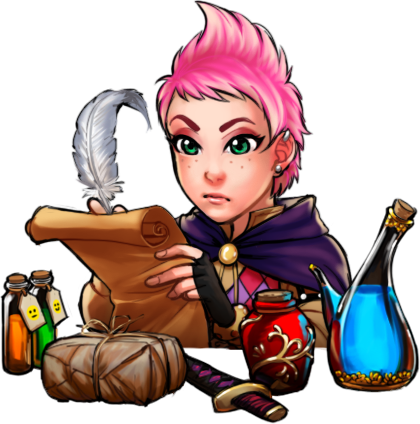 Individual Season 1 “catch-up packs” containing Deirdre’s Detoxifying Draught and Compulsive Gambler’s Grog are now available as add ons to Season 2 Kit orders for just $5.00! Limit of one Season 1 “catch-up pack” per Season 2 Kit. Are you excited about all this cool stuff? Then reach out to your Friendly Local Game Store and let them know you want Organized Play! There is currently no other way to get these sweet promo cards or the Season 2 Winner Pin. Your FLGS can order the kit through our website here. We are also excited to hear about your experience. So make sure you bring your friends, have a good time and share it. OP Kits are for you to promote your store and our games. We want you to be successful because you are responsible for the bulk of our income! Keep up the good work and share an exciting program with your customers. We are going to need you for Season 2 as well! Storefronts will need dedicated RDI fans to run these events. Organized Play will offer you a chance to earn points toward your SlugCrew Rewards, as well as the opportunity to earn these new promos! We will be relying on the feedback of tournament organizers like you to continue improving the program. When you submit event reports, feel free to include any feedback you might have for us! We reached out to tournament organizers and attendees for their feedback on Season 1 to guide us in creating this season’s kits, and we know that Season 2 will be huge! With all the new premium rewards stuffed into the kits, make sure to contact your Friendly Local Game Store and get them to sign up for events on the Organized Play Page. « Place Your Orders by Dec. 16th!